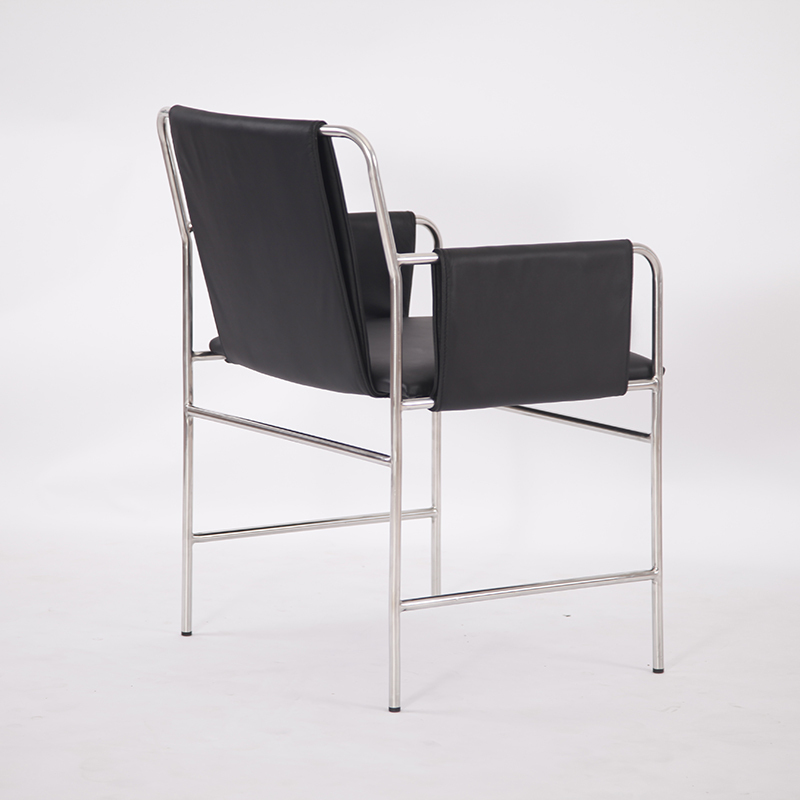 The envelope chair is a modern and easy design Dining Chair, which is upholstered with genuine leather, the leg is made of welded tubular stainless steel, Likewise, the Envelope chair wraps around the sitter. Ward Bennett designed this comfortable and comforting chair in 1966. It has been in production ever since. As right for public areas as it is for private spaces, Envelope has a timeless aesthetic. Envelope comes in many metallic finish, textile and leather options. 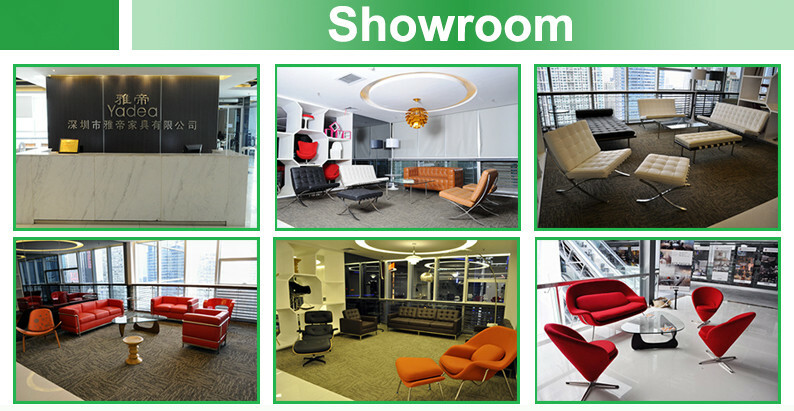 It is also can be used in living room, hotel and other lounging areas. Shenzhen yadea furniture Co.,Ltd is a dedicated manufacturer of very high quality 20th century modern classic design furniture.Yadea was established in 1997-making us one of the longest and most famous suppliers of this style in China.In that time,we worked constatly on the refinement and improvement of every design that we manufacture-we believe that the products we now produce are among the finest reproductions found anywhere in the world.Our main products including egg chair,swan chair,knoll chair & Sofa,barcelona chair & sofa,LC chair & sofa series,womb chair and so on,many of the products have been exported to some foreign countries,like Italy,France,Germany,Canada,Spain,USA and some other European countries,good quality and high reputation have won customers' trust quickly .We firmly believe that your satisfication is our development goals,we believe by working together,we can make aspirational future a reality to many more customers throughout the world. Yadea is committed to making this a secure and easy online commercial experience for you, enabling you to benefit from the best quality and most profitable modern classic furniture in the most convenient way. Our customer service team is committed to reply any questions or issues that you might have within 24 hours. Yes, we may consider modest discounts for multiple container loads of mixed goods or bulk orders of individual products to our district distributor. Our minimum order quantity would be a 20ft container, although in some instances we can arrange one-off sample piece and shipping cost is borne by the customer. This depends on the size and complexity of the order. Please let us know the quantity and items No. so that we can advise a production schedule. 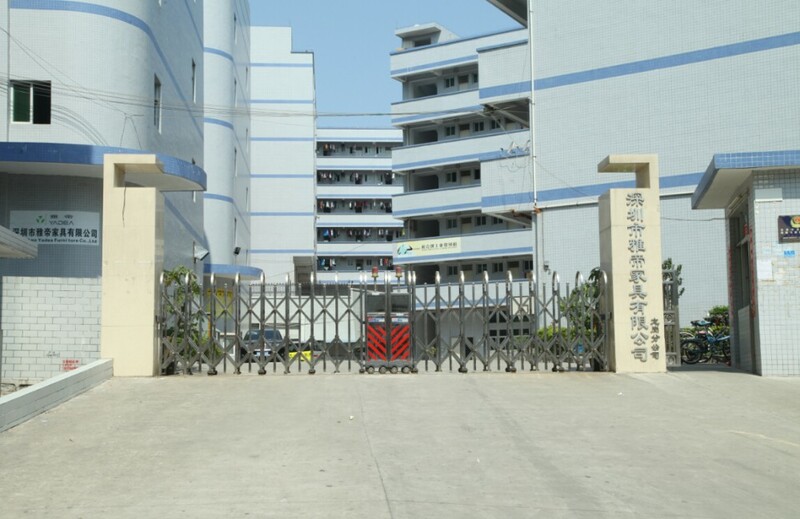 Production time is typically 15~25 days. Sorry, normally we do not carry stock – most items are made to orders. If there is any stock, we will keep you posted as per your enquiry. This will depend on the size of your shipment and the ways of shipping. 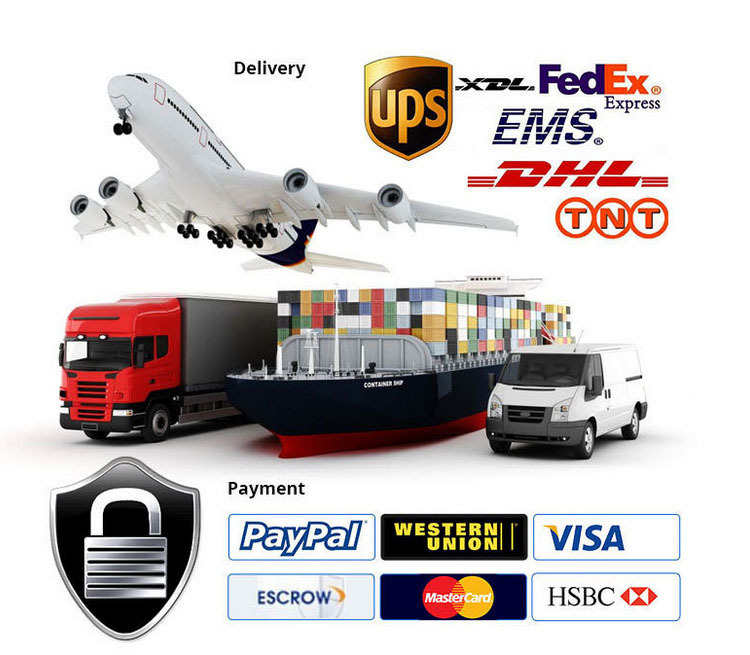 When inquiring about shipping charges, we would require the detailed information of product items and quantities, your favored way of shipping(by air or by sea) and your designated port or airport. We will then be able to advise the best shipping cost for you. Can you give warranty of your products? 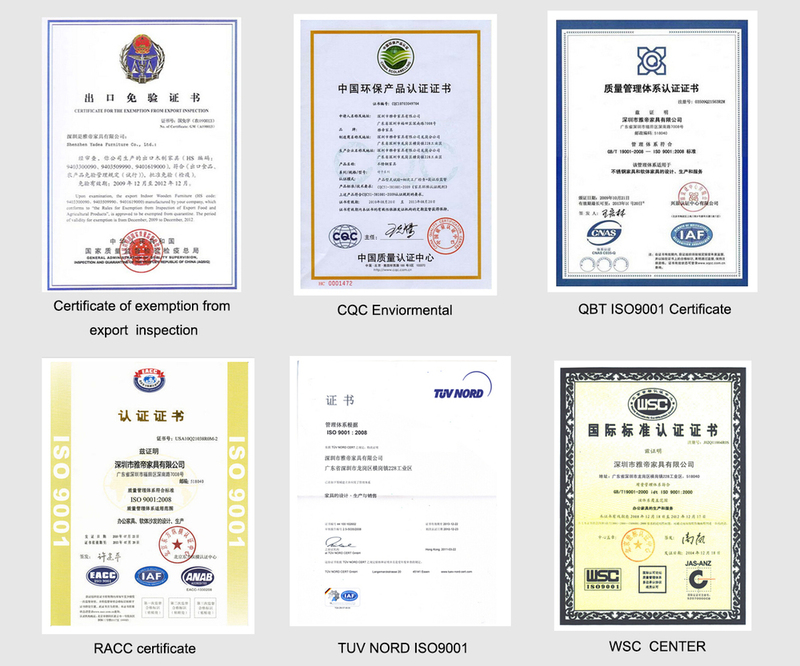 Yes, we are proud to extend a 100% satisfaction guarantee on all items. We would request detailed images of any problems or warranty claims - provided emails with detailed pictures are sent, we will dispatch replacements at our cost to repair the products or alternatively supply replacements in subsequent orders. In some special cases we may turn to a discount as a solution. - 2 years warranty for manufacturing faults. - 5 years warranty for free spare parts replacements and technical support. What is your way of Packaging? We use reinforced cardboard cartons with clear labeling and external color swatches. Goods are economically packed into snug fitting boxes in order to minimize your cost of shipping. We are a dedicated furniture manufacturer and not a middleman trading company - meaning that you are dealing directly with the source. When you see that we concentrate on quite a narrow but high quality range of fast moving products, meaning that our production time is short, quality is consistent with keen price. 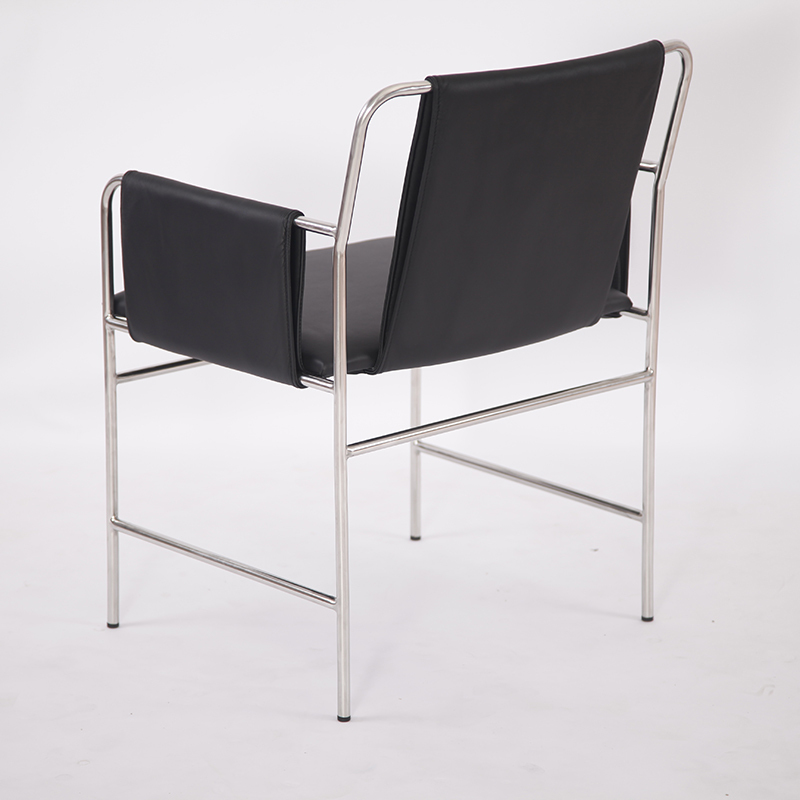 Looking for ideal Modern Envelope Chair Manufacturer & supplier ? We have a wide selection at great prices to help you get creative. 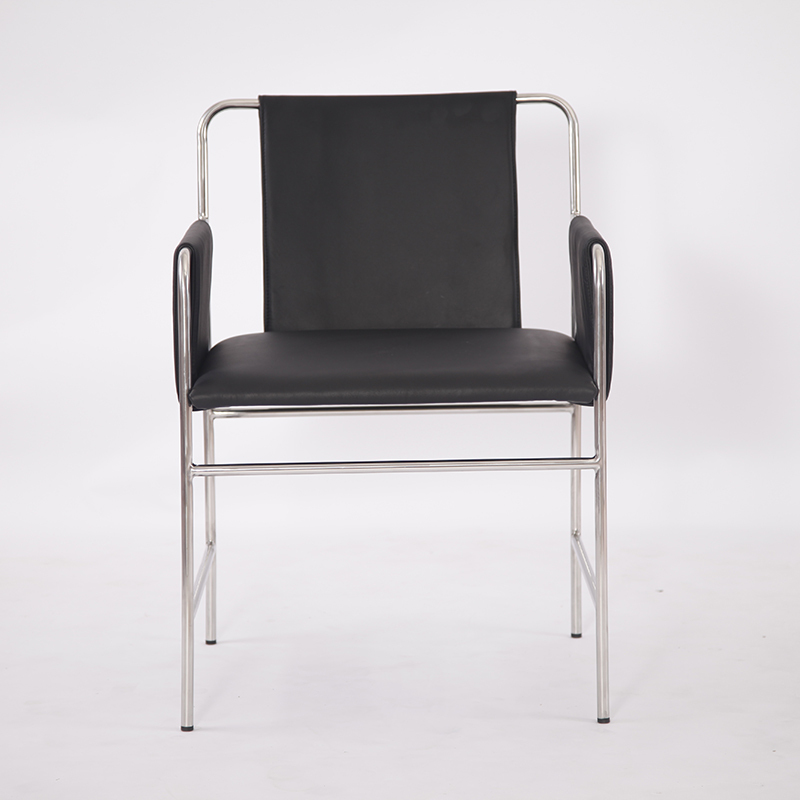 All the Genuine Leather Envelope Chair are quality guaranteed. 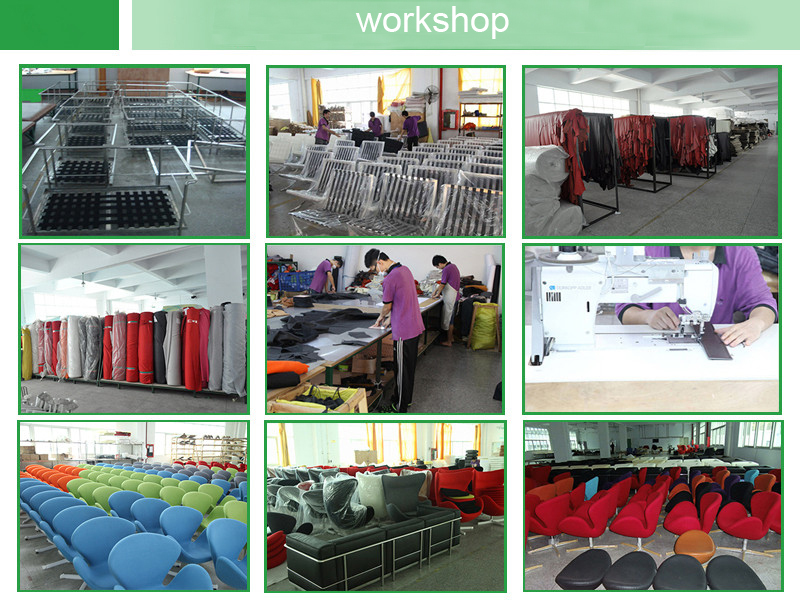 We are China Origin Factory of Black Envelope Chair. If you have any question, please feel free to contact us.